Breakdancing is a dance form that came on the music scene in the 1970 having evolved as street dancing in then hip hop movement. It was most predominant among the Puerto Rican and African American youth on the streets of Manhattan and the South Bronx. There are different names for those who dance this style, such as breakdancer, breaker, b-girl and b-boy. In its early days it was seen as a positive alternative activity for the youth that kept them away from the violence of the gangs. Crowds gathered to see the dancers in the streets and on the sidewalks and pretty soon this style of dance spread to the youth all over the country. There is a lot of athletic skill involved in this dance style and there is no distinction between race or gender in the dancers. Today, the dancing style of the breakdancer is accepted as a sub-culture all over the world. It is thought that the first breakdancing competitions were held between rival gangs as a way of mediating their disputes without resorting to violence. Groups of teenagers would compete to see which group had the most complicated moves and dance routines. 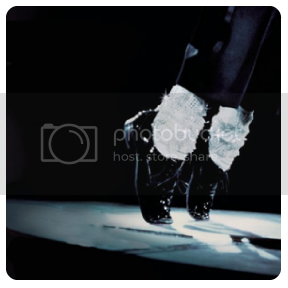 Michael Jackson's Moon Dance and other steps put this dance style on the world's stage and opened up the dancers of the world to a whole new technique. The work of the Rock Steady Crew, which was a dance team from New York City, also helped to bring the dancing moves and techniques to the attention of the world. This group traveled to Japan and wowed the spectators with their footwork and intricate moves. 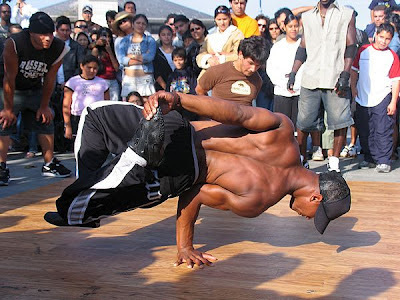 There are four main techniques used in break dancing. - Toprock: This refers to the basics steps of theo dance. It can be any set of steps performed while the dancer is standing. It requires coordination, flexibility in movement, style and rhythm. It is the opening part of the dance that helps the dancer to warm up for the other complicated movements that are to follow. - Downrock: This is the series of movements that are preformed while the dancer has his/her hands and feet on the floor. This helps to transition to the next technique in the dancing style. - Power Moves: The dancer has to have momentum and physical power to rely on the upper body and use the hands in carrying out this technique. A lot of upper body strength and stamina is essential for such moves as the windmill, swipe, flare and butterfly kick. - Freeze: This is the end of the dance in which the performer freezes and comes to a halt. It usually includes very athletic movements, such as a handstand or a pike. If the dancer falls, this also brings the dancing routine to an end. In a windmill power move, the dancer rolls his/her torso in a continuous movement across the floor resting on the chest, shoulders or upper back and twirls the legs in a v-shape movement all the while. When performing the swipe, a dancer leans backward and whips the floor with one arm and then his legs so that he makes a complete turn. Like other movements in the dance, the flare movement is one that was borrowed from gymnastic moves. In this move the legs never touch the ground and the dancer uses only the strength of the upper body to be able to move across the floor. The butterfly kick was a move taken from martial arts. The dancer jumps with the arms outstretched and touches the arms with the legs. Please take a moment to tell me about your observations or any particular comment you may have on Breakdancing Origins. 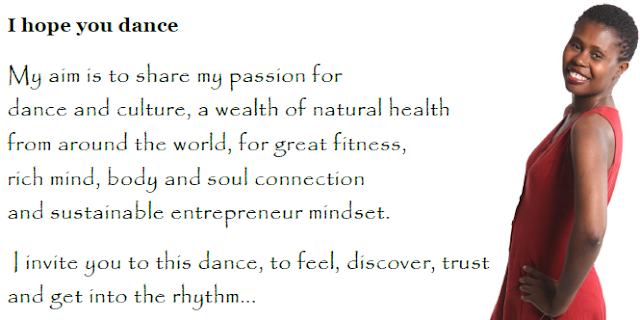 MY VIEW: In each text, capture the vital and creative energy that best convey Soul Dance for your delight.